Samsung is on the news again, and for the obvious reason: more of their electronics keep catching fire. On Sunday, a woman’s Galaxy J5 caught fire and blew off. According to the victim, Lamya Bouyirdane of Pau, France, she first noticed that her phone was very hot after being passed to her from her four-year old son. The phone then proceeded to swole-up and smoke started coming out of the device. Shortly after that, the phone caught fire and the back of the handset exploded as if was a Note 7. Fortunately, the fire did not cause any type of damage as her partner quickly extinguished it. Unfortunately for Samsung, the woman told the Associated Press that she will sue Samsung for this incident. 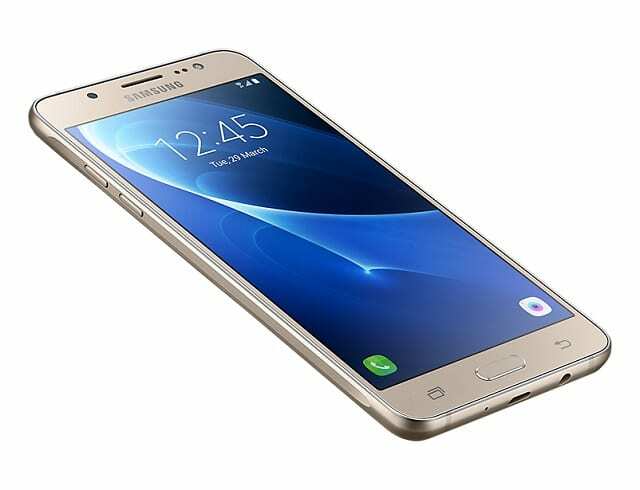 This is the first reported case of a Galaxy J5 catching fire or blowing up.